The 2019 Kia Optima needs no big introduction. Its new sportier styling is punctuated at every corner with striking, front and rear fascia, which complements its signature tiger nose grille. The available Smart Welcome assists by detecting your Smart Key and automatically unfolding the outside mirrors and turning on the Optima door pocket lights. Just stand behind the Optima with your Smart Key and the Smart Trunk opens automatically. Available Dynamic Bending Light adjusts the direction of lights based on the steering angle, and speed of the vehicle, to better illuminate curved roads. The Optima cockpit is designed with purpose. Its available flat bottom leather steering wheel with molded grips offers perfect hand placement, while the shift paddles are precisely where you need them to be. A driver-side console features a clean, horizontal design that streamlines ergonomics and helps create a greater sense of space. No matter which trim you choose, youll be pleasantly surprised by the balance of power and fuel efficiency built into Optimas turbo engines the SX 2.0L turbo or the EX1.6L turbo. 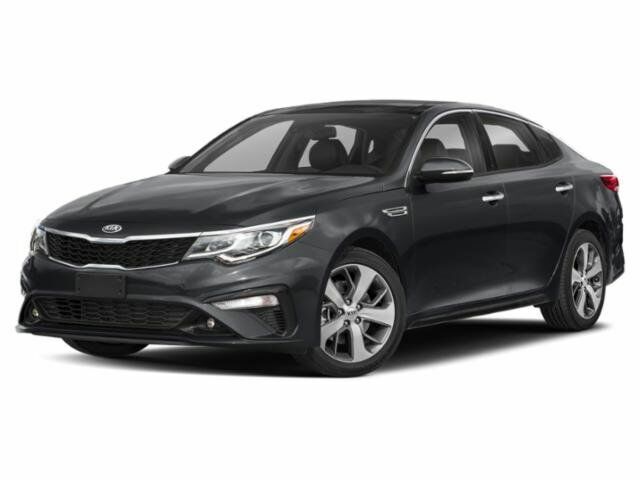 The Optima offers a range of convenient features including remote climate control, remote lock/unlock, Apple CarPlay and Android Auto compatibility, and more. Youll also find a comprehensive suite of safety features such as forward collision avoidance assistance, lane keeping assist, blind spot collision warning, rear cross traffic collision warning, and more.